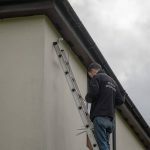 All of our installers are fully qualified and employed directly by Caught On Camera. 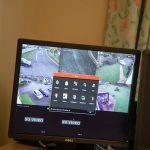 Keeping your surveillance equipment fully operational is the best way to ensure that your home or business remains protected. 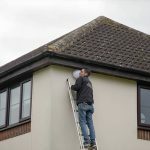 That’s why Caught on Camera carry out complete CCTV maintenance across Essex, London and the South East region including Epping, Barnet, Cambridge and London. 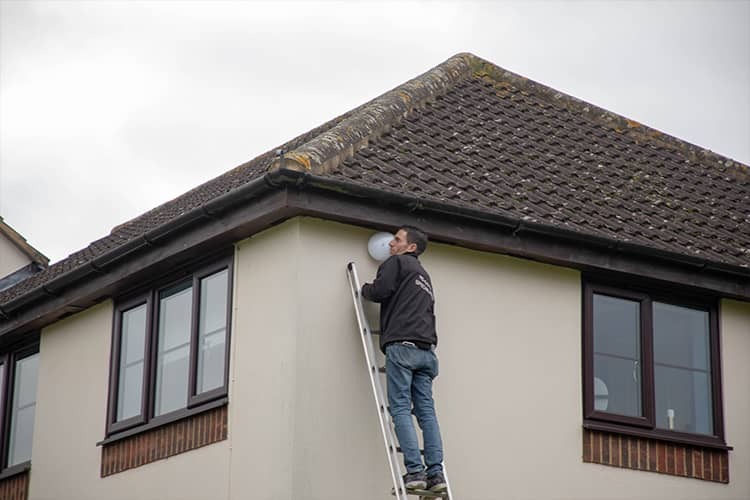 Every CCTV system we install comes with 12 months of free servicing and maintenance cover, with our expert engineers on hand to carry out repairs as soon as any issues arise. 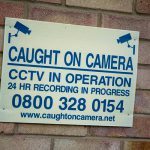 Caught on Camera have provided maintenance assistance to a number of high profile businesses, and our reputation for being at the forefront of surveillance maintenance has been developed over decades in the industry. 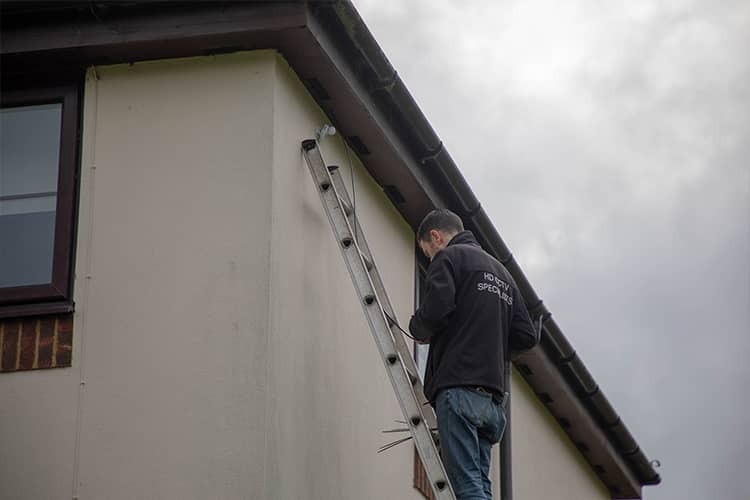 For more information about the security maintenance services provided by Caught on Camera, get in touch with the team today. Our services doesn't stop once we have installed your system. We are there to back you up whenever you need us. PIR (Passive Infrared) detector. 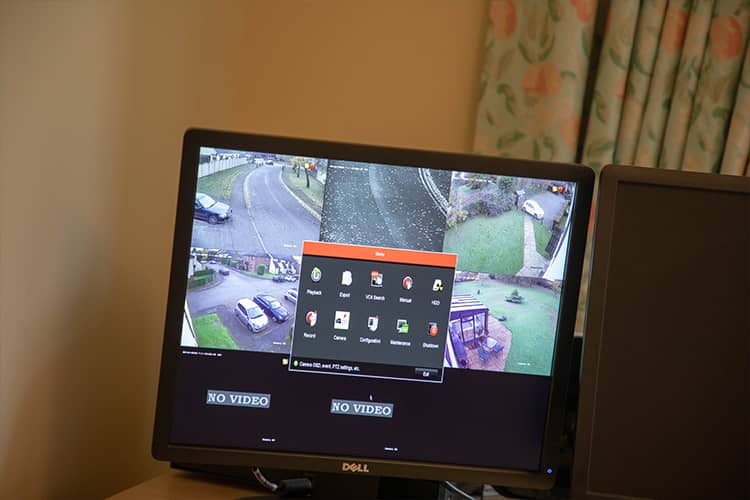 Have your CCTV remotely monitored by security professionals, we will notify owners, key holders and the police in the event of any intruders. We will monitor your device for any faults or abnormalities and get an immediate alert if there are an issues to provide an immediate fix. It therefore minimalises downtime. 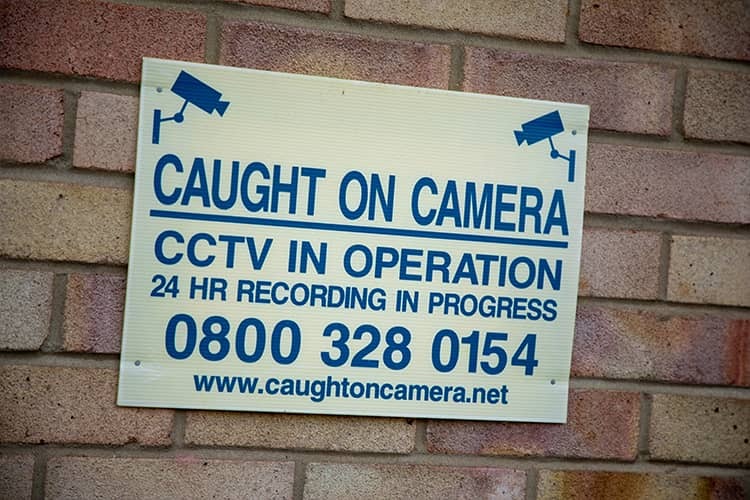 This is included as part of the Caught On Camera maintenance & service cover.